Want to increase the targeted audience to your website? Want to proliferate the business and take it to the heights? 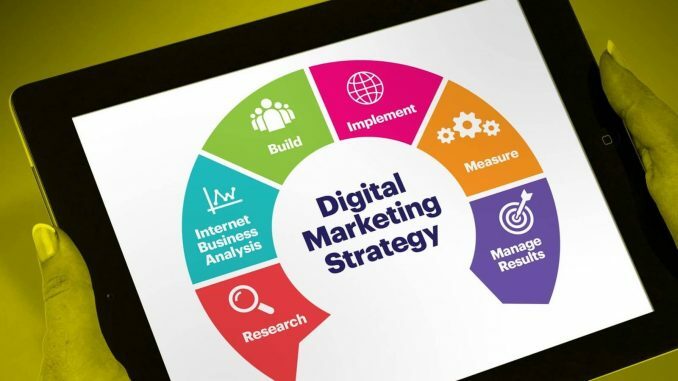 Then, have a look at the top 5 digital marketing strategy 2019 that will help you in making your brand the popular one in the market. Marketing is going to get change with the help of Machine Learning. 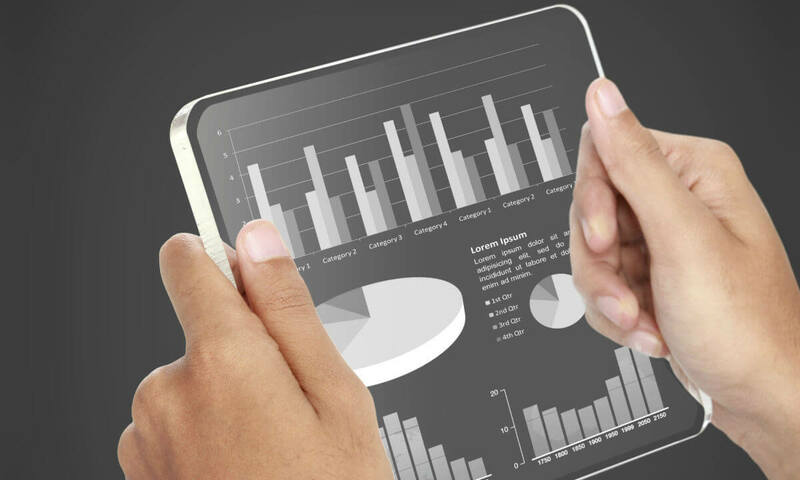 ML will be used to process a large set of data and will find patterns in them for making predictions. The consumer behavior will be predicted based on the different datasets and that will help us to know the likes and dislikes of the customers in a better way. 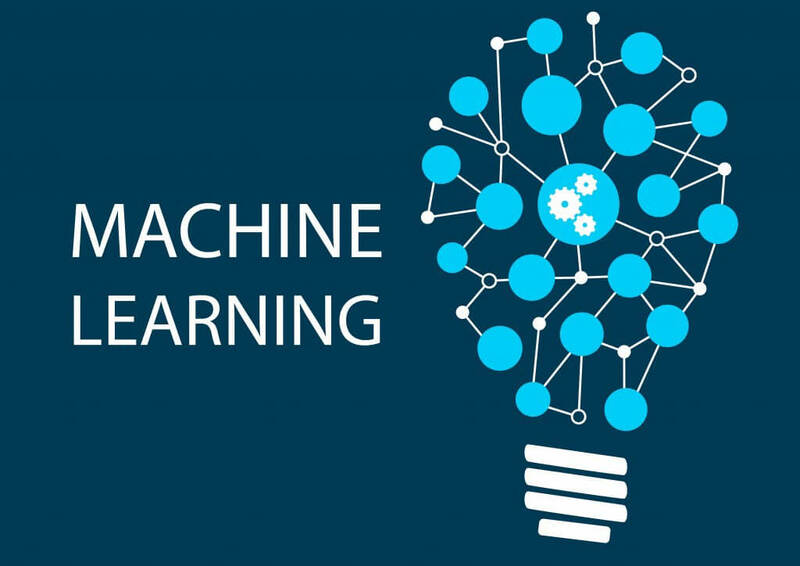 In 2019, the best part is that ML is available to everyone and with the help of the tools like Microsoft Azure, the Machine Learning algorithms can be easily built without writing a single line of code. Now with the GDPR coming into effect, the businesses now have the limitations to collect all the user data and they have to inform the users that what personal information are they collecting and what not. The businesses have to clearly specify about what is their aim of collecting the personal information and what are they going to do with it. 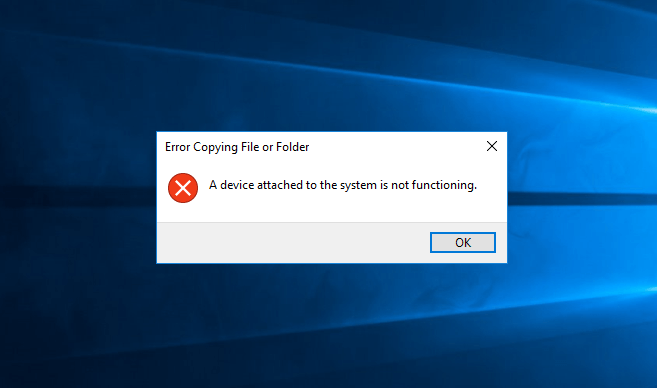 So, in 2019, the way the data is collected from the user is going to get change completely. 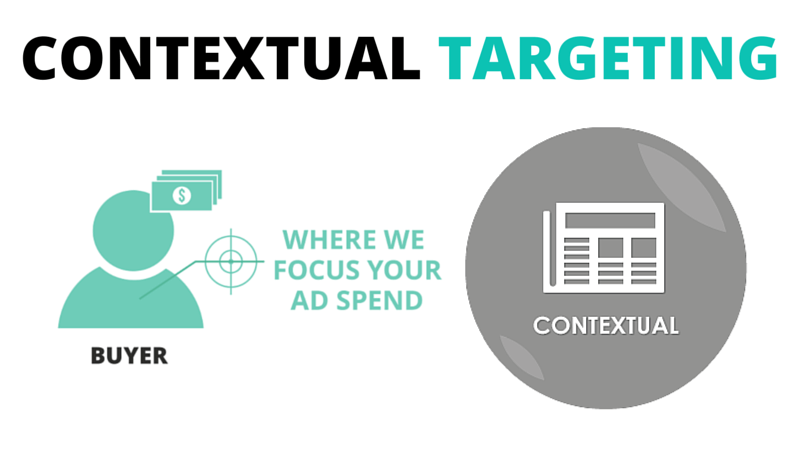 Contextual targeting is a generic way of targeting the audience and the personal data of the users is not collected in it. With the restrictions led by the GDPR, the business owners need to think of some other alternatives for targeting the audience and contextual targeting is one of them. For example, displaying a car insurance advertisement on the website of a car retailer is the perfect example of contextual targeting where no personal data of the users is required. Content Marketing is a pretty obvious digital marketing strategy for every brand. As it is said that, “Content is the King”, it is pretty sure that content will remain one of the key strategies for digital marketing in 2019 as well. The content that you create for your website should be unique, creative, professional, relevant, meaningful and concise. It should be such that your targeted audience find it interesting and useful for them. The proper keywords should be included in the articles and posts so that the targeted audience could easily find it on the first page of the SERPs. With the advent of technology, the devices like Amazon Echo and Google Home are now very much in use and people are loving to use them in their day to day life. 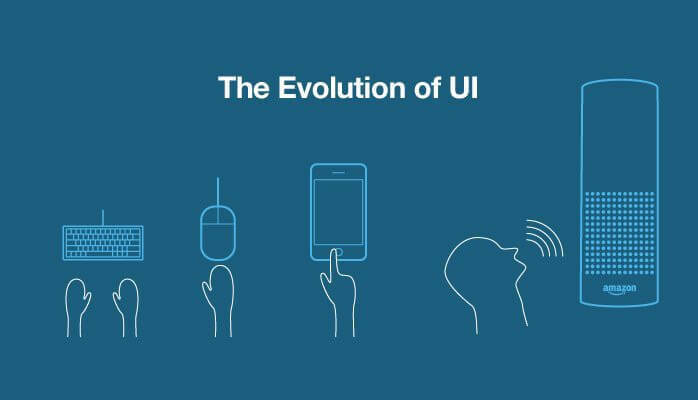 So, the websites must now include the conversational UIs so that people can use the voice search facility for gathering any particular information from the website or for knowing about the products and services of the company. The voice search technology will play a vital role in the future and so the business owners should start including them in their website to serve the customers in a better way. Thus, these were the top 5 digital marketing strategy of 2019 that should follow in order to take your business to the heights!